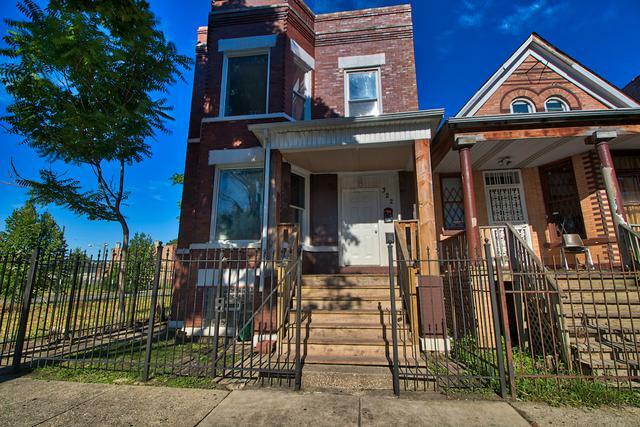 Historic two unit brownstone move in ready! First floor features 5 bedrooms (2 up/3 in basement). 1 bath. Eat in kitchen w/ 2 appliances stove & Fridge. 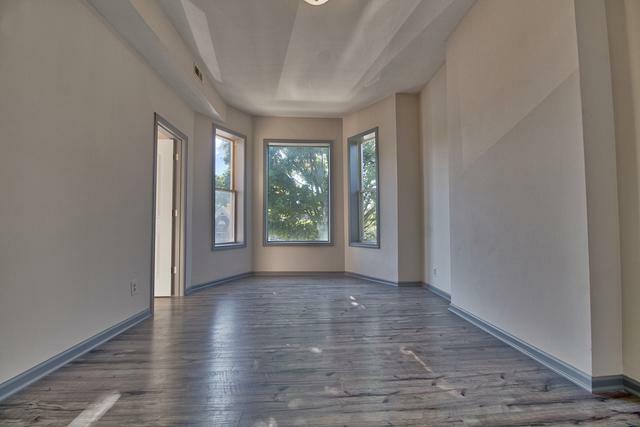 Gleaming hardwood floors in Living Room & Bedrooms. Second floor features 4 bedrooms & 1 bath. Freshly painted, new luxury vinyl plank flooring. 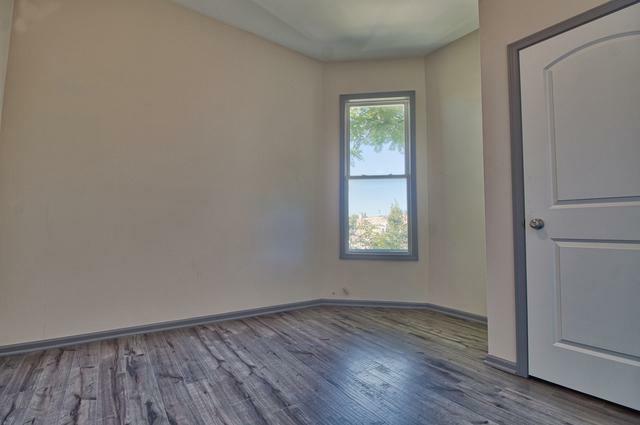 Large living room, updated bath, eat in kitchen w/ 2 appliances, new cabinets and tiled flooring. Laundry/storage room as well. Exterior includes 2 car garage with newer roof, siding, service and garage door. Newer mechanicals. 100 amp service. Copper plumbing. Also has been recently tuckpointed. Great opportunity for investment for additional income or family/related living. A Must see. 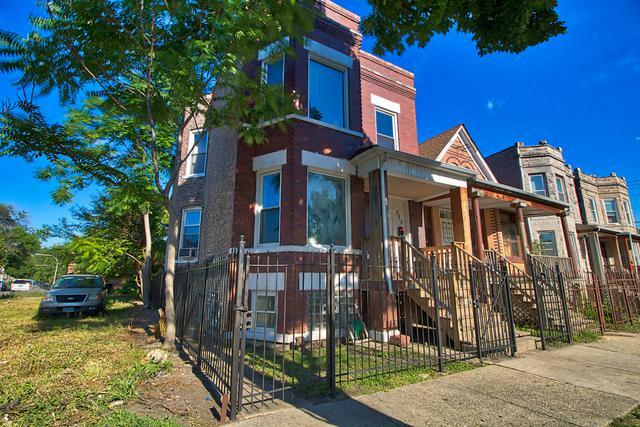 Sold by Eldorrado Chicago Real Estate.